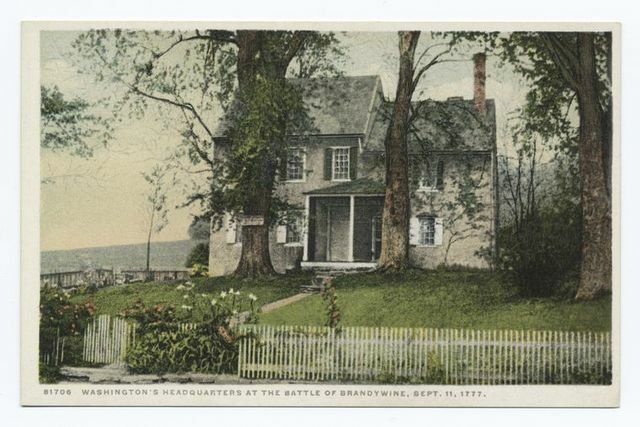 Headquarters of Gen. Washington at the Battle of Brandywine. 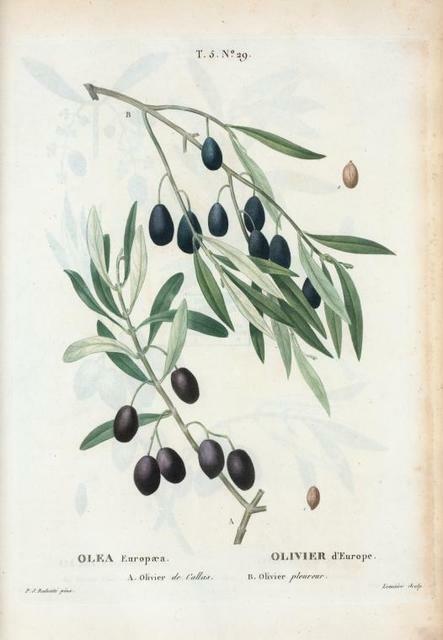 Olea Europæa = Olivier d'Europe. A. Olivier de Callas. 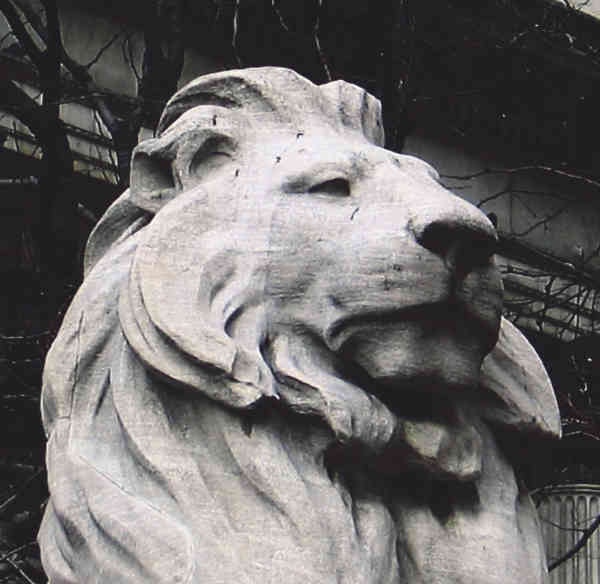 B. Olivier pleureur.